Last night my daughter asked me to take her to the annual Festival of Trees in Exeter. I really didn't want to go but knew it would be a nice opportunity for some evening photography. Luckily it wasn't to cold outside, though I did have to step into a store to warm my camera up for a moment. After that I kept it inside the front of my jacket. The lines were long. Real long. I'm not a big fan of lines. Just as I decided to leave I bumped into my next door neighbor and her sister. We chatted for a few minutes, then along comes my daughter and her boyfriend. He's an Exeter native and told us how to sneak into the Festival of Trees through a side door. He says his family does it every year. Actually it's the entrance to the art show they were having upstairs but it also goes right into where the tree's are. Yeah, we're bad. We did it. I only stayed about 5 minutes though while my neighbor and her sister lingered a bit longer. 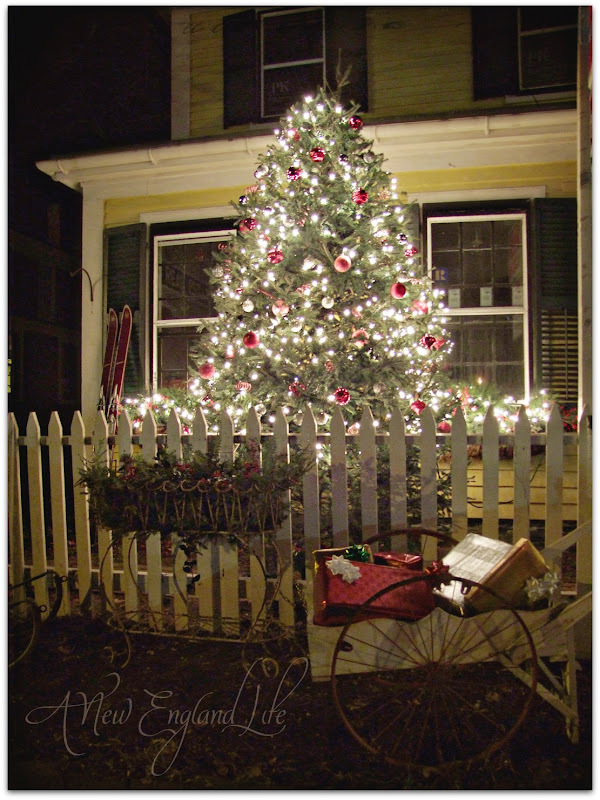 So many gorgeous trees decorated by local businesses and organizations were up for bid! Each tree had a # and a corresponding sheet where you could write down a bid, just so long as it was higher than the previous bid. Most starting bids were around $25-$40 depending on how elaborate the tree was decorated. The highest bid I saw on any of the tree's was $250! All the money goes to help local children in need so it is a very good cause. Yes!! Sometimes knowing the locals help! :-D Enjoyed seeing you photos. Just loved seeing your photos! Beautiful photos! Gorgeous trees!Guess I better get busy and get in the Christmas spirit! I was hoping to make it to Exeter this weekend. Too bad I missed it. Looks like it was fun. Sharon, you are so artistic. Your eye for photography gets sharper over time. Christmas is such a beautiful time! You did a great job in low light. Love your Christmas photos Sharon!!! 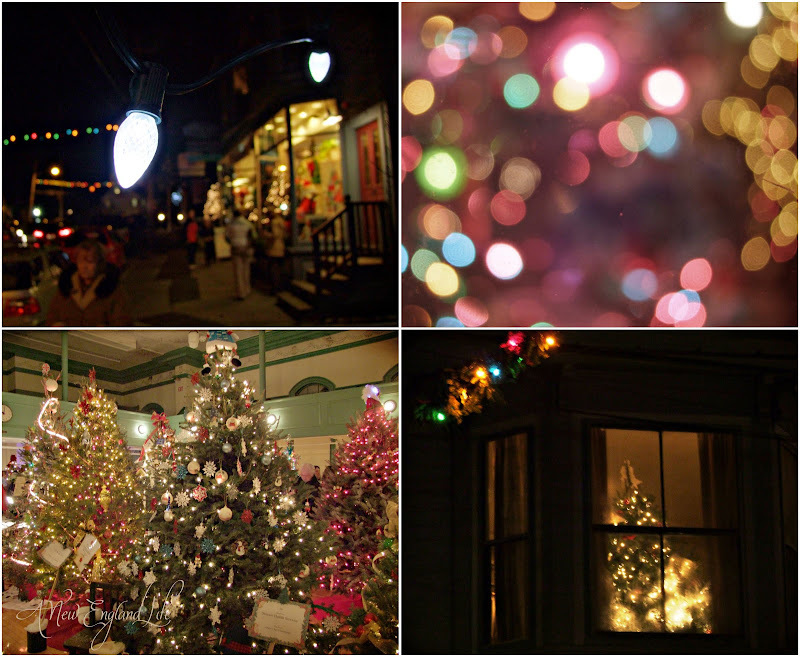 You capture the essence of Christmas with your camera. Love these. This is such a great time of year. ha ha... love that you snuck in you naughty, naughty thing you. Well these photos were sure worth the sneak in Sharon! How do you get such beautiful night/tree photography??? We really should go check out something like this in Huntsville...I'm sure they really put on a show here! Like you, I don't "wait" well to see much of anything, but glad you were able to sneak in the back way and enjoy it for a bit! Lovely holiday images, esp. the first photo. Have a beautiful weekend Sharon. Oh Sharon .... your night photography is OUTSTANDING! You inspire me!! I loved seeing these photos. So pretty. Sharon your photos never disappoint. What a great idea the festival is, however, I am not a fan of lines either. I have to ask you are there long lines to Strawberry Banke's candle walk? If so is it worth it? I have always wanted to do this, but things become so crazed this time of year we never get there. Thank you, Julie. I knew you were a Bad Girl in disguise. What a lovely evening, Sharon! 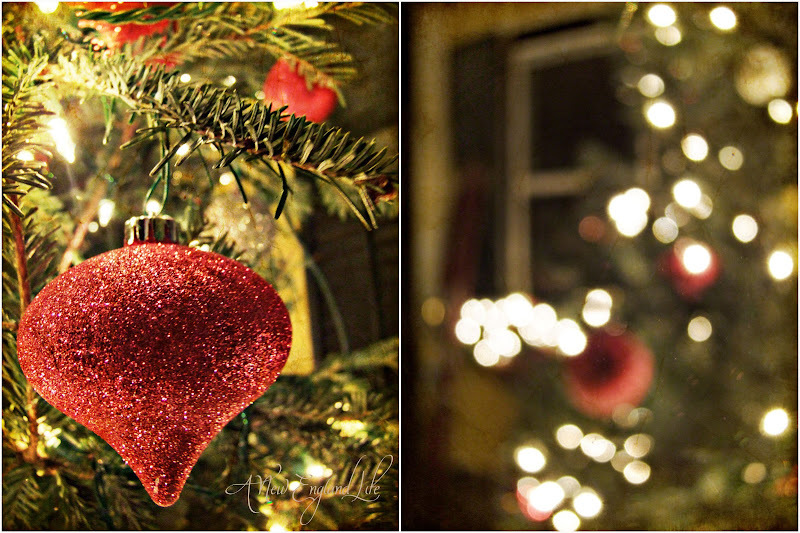 These photos definitely get me in the mood for Christmas. Thanks so much for kind words on my new blog - sometimes we just have to let go of some things to gain new opportunities! Oh how beautiful, Sharon! I love your images -- so artistic!